Hey everyone! 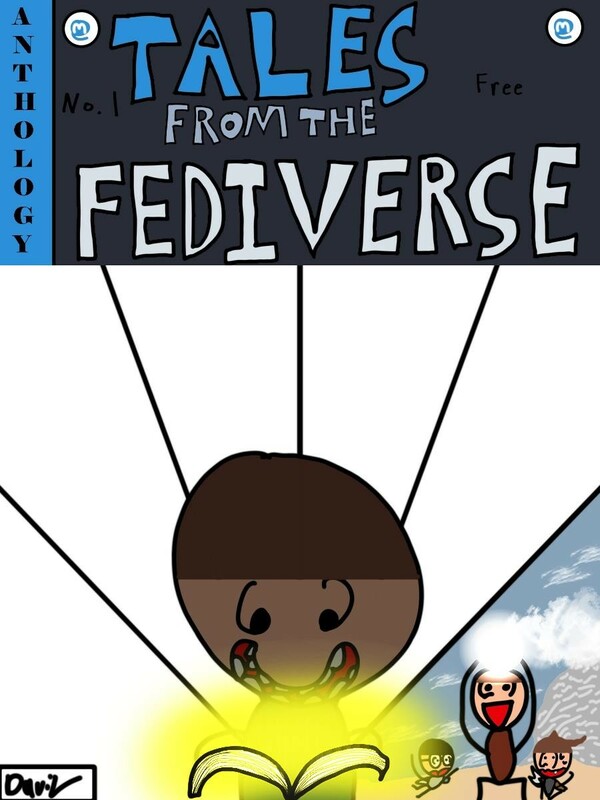 Here's the official *official* announcement post for #TalesFromTheFediverse! I've gotten enough interest (39 boosts can't be all that wrong) and enough submissions to legitimize this as a true project! If you haven't submitted yet but want to, don't fret! There's still time! Submissions can be either comics or prose, it all depends on your area of expertise. This is *Tales* From The Fediverse (not *Comics* From The Fediverse) after all.